Cost: Free with registration and open to the public. Join the Women's Institute for a luncheon and lecture with author, Mary Cronk Farrell. Mary Cronk Farrell is an award-winning author of Children's/YA books and former journalist with a passion for stories about people facing great adversity with courage. 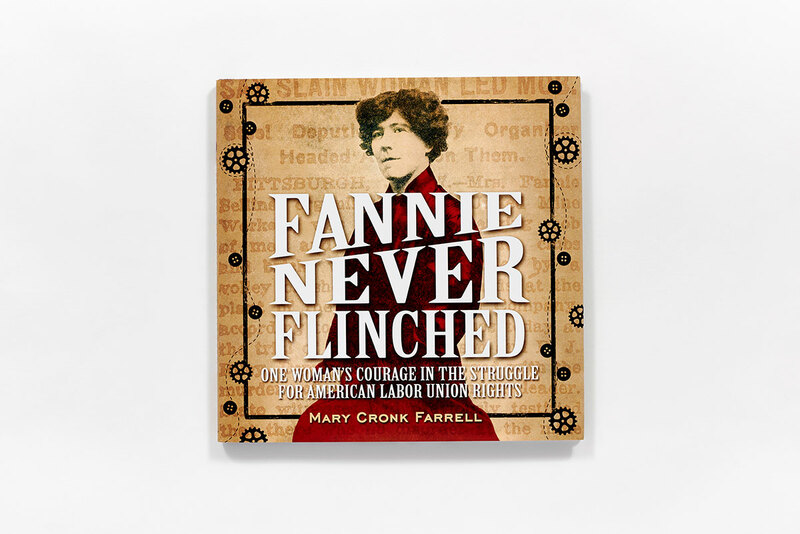 Mary Cronk Farrell's books have been named Notable Social Studies Book for Young People, SPUR Award for Best Juvenile Fiction about the American West, Bank Street College List of Best Children's Books, and NY Public Library Best Books for Teens. Her journalistic work has received numerous awards for excellence from the Society of Professional Journalists and two Emmy nominations. Fee : Free with registration and open to the public.